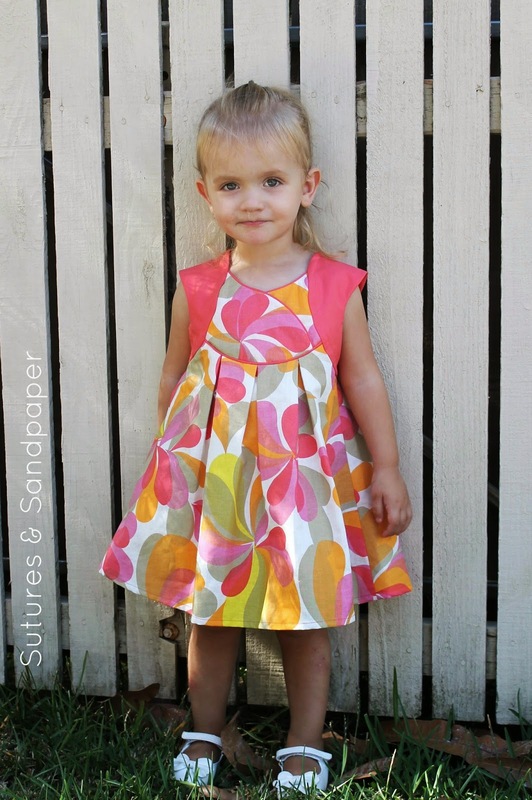 Sutures & Sandpaper: I Heart Pattern Testing: Fawn Lily from Willow and Co. I Heart Pattern Testing: Fawn Lily from Willow and Co.
Is everyone else as excited as I am about the upcoming release of Willow and Co.'s first collection, Wanderlust a Glamping Collection? 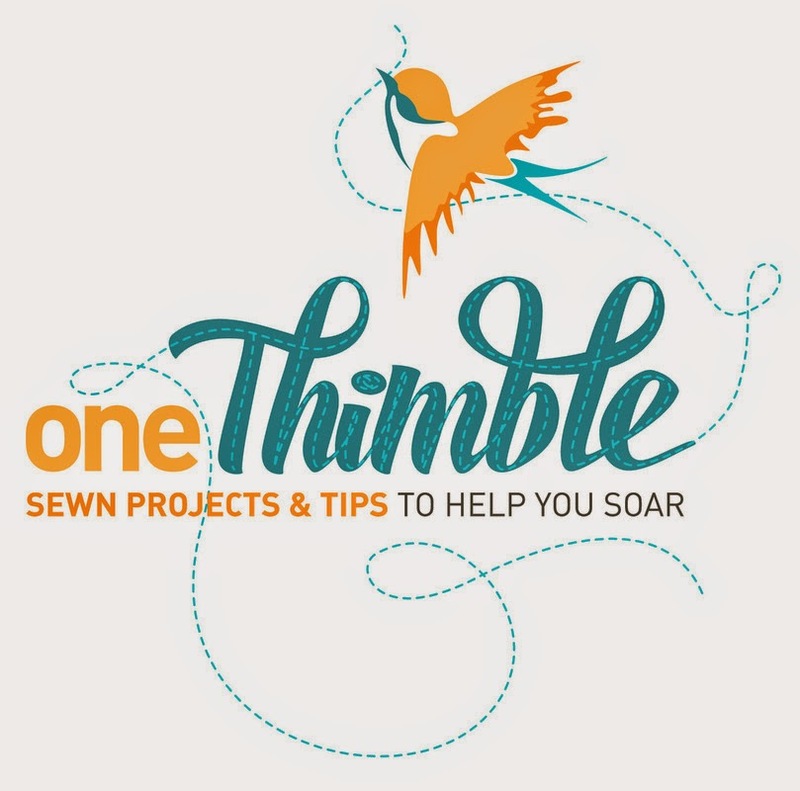 Some of my favourite bloggers and pattern designers have come together to make an awesome spring/summer collection of patterns. 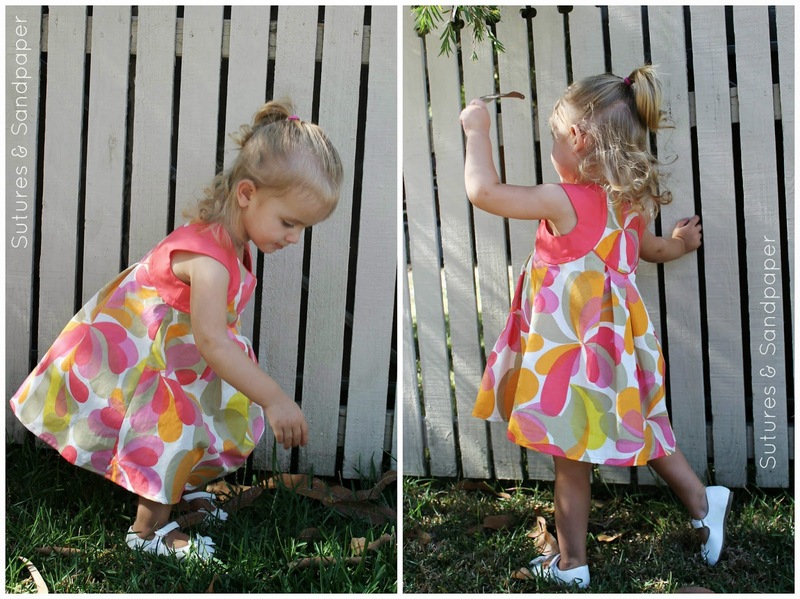 I was lucky enough to test the Fawn Lily dress. 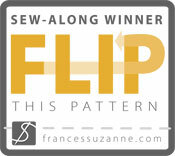 This pattern was designed by Rebecca from Rock the Stitch. 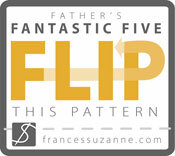 It is her first official pattern and wow did she hit the ground running! 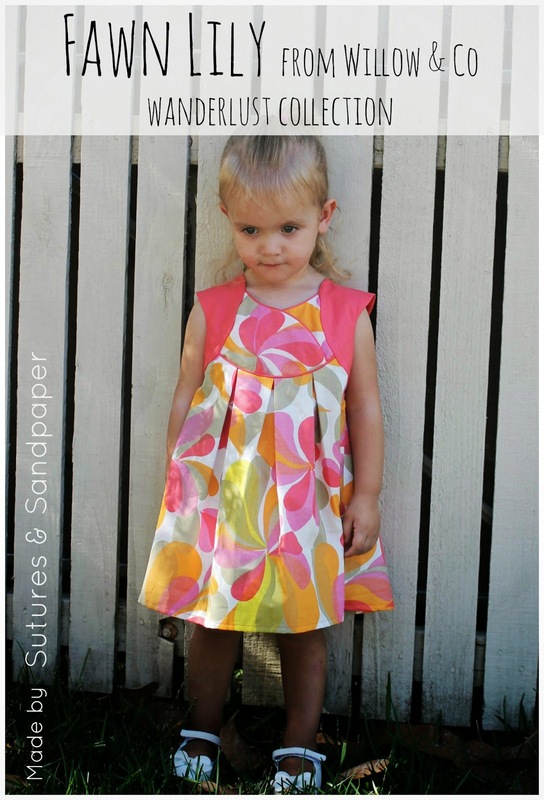 It is a unique pattern that looks wonderfully different to other little girl's PDFs. It is a well written pattern with clear, easy to follow instructions, professionally drafted pattern pieces and options (I love options). This pattern has the option of two different sleeve styles, button up or crossover bodice, it can be a tunic or a dress and there are different dress length options as well as the option of a-line, gathered and pleated skirt!!. One fun thing during the testing process was seeing how the use of different fabrics made for very different looks. It looks great in anything from one to four different fabrics. 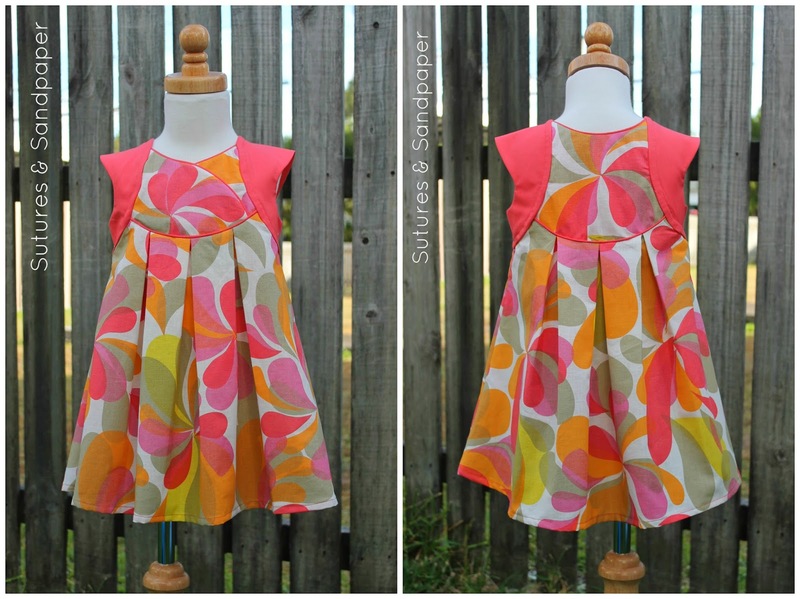 For my first version I used two coordinating fabrics. I chose the non-pleated sleeves and the crossover bodice with piping and the pleated skirt at knee length. I love the fit of this dress on Eloise. It is light and flowy and fits her perfectly. I may be biased but this little girl is irresistible! I recommend this pattern. 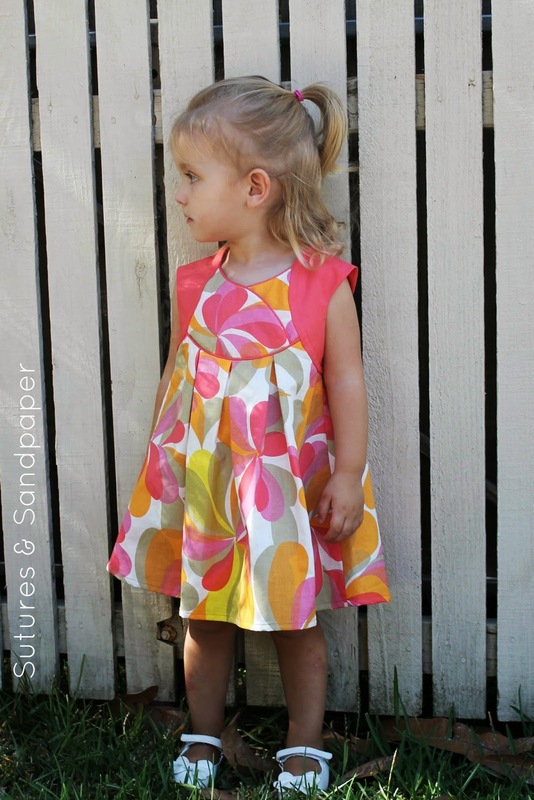 It has lots of great options and is easy to sew with clear instructions and a fabulous end result. I will be checking out the rest of the collection when it is released in about a week at Willow & Co. I'd love to see your version when it's done :) Please pop back with a link so I can come and see! !